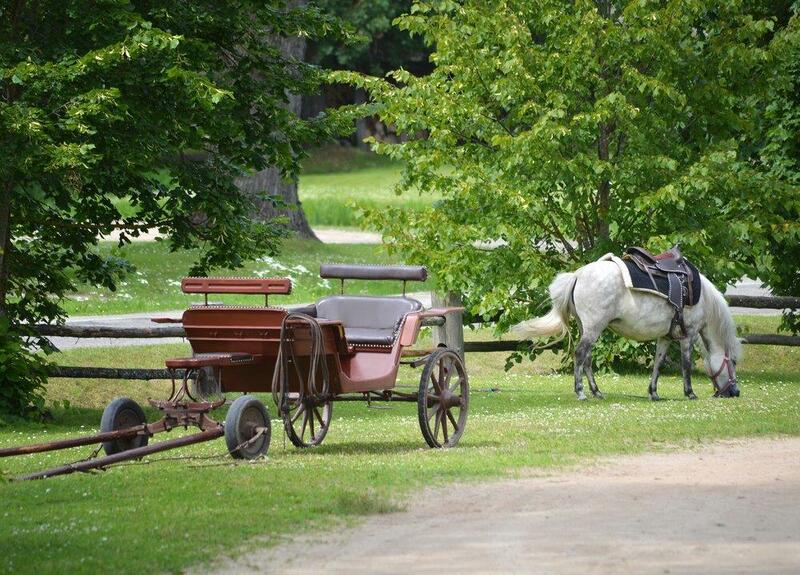 DON’T GET THE CART BEFORE THE HORSE! When it comes to branding decisions, some are much more successful than others. But when jobs are at stake and resumes are being built, there is a tendency, especially among larger organizations, to try to justify the brand design decisions and hold the course. Sometimes this happens within the company and sometimes it happens when a marketing company is retained to develop a go-to-market plan. This usually includes the name, the logo, the theme, and the catchphrase. But then, it often includes the actual roll out, distribution, and growth plans. This is where the trouble starts. It’s interesting to us that often times the brand image is designed before the reality of the market and market access are fully understood. Then, as the proponents progress on the plan they paid so much for to the high status marketing company, Boom! They run into the hard truths of what the market really requires. Now the person who hired the marketing company is faced with a real dilemma. If they admit that they didn’t do adequate market research prior to hiring the branding company, they lose credibility which could hurt their position or even their job security. On the other hand, if they try to justify the hire and proceed with the plan, they face trying to force a square peg into a round hole. Either way the brand suffers. They got the proverbial cart before the horse. This is why we repeatedly advise our brand building clients to go into the market physically. Talk to as many people who will touch your branded product as you can. Ask why some brands succeeded and others failed (even with great logos, labels, and catchphrases). Find out what they missed about the distribution system. Find out what was wrong with their brand image, labeling, and positioning that caused them to fail. And don’t blindly listen to the administrators and executives who have a stake in being “right.” Ask the rank-and-file, the people on the ground who work with branded products every day. They’ll give it to you straight! They have nothing to lose and will be honored that you asked them. They’ll tell you things you will never hear from their bosses. They’ll tell you things you will never learn in a focus group. Do this first, before you hire the big marketing company. That way you can give the designers the parameters inside of which they must design all the aspects of the brand image, positioning, roll out, distribution and growth. This can make all the difference. It did for us. The fact is, there are so many market limitations on what a brand can or can’t do that you must know those boundaries before you give a blank slate (or check) to a designer or marketing company. It’s not the world of all possibilities. It’s more like solving a multi- faceted puzzle. But you and your brand designer better know how narrow the playing field is right up front. Understand all the details of the roll out and distribution processes before you even think about designing the branding. It’s great to have a beautiful piece of artwork to impress your decision makers. They may even love the picture so much they give you the financial OK. But without local market savvy you could be wasting your money, their money, and find yourself trying to justify your decision to save face. 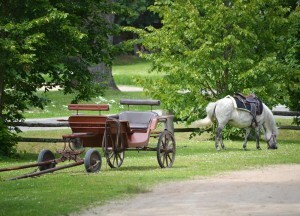 The horse (the marketplace) is the power that pulls the cart (the brand). Don’t get the cart before the horse!